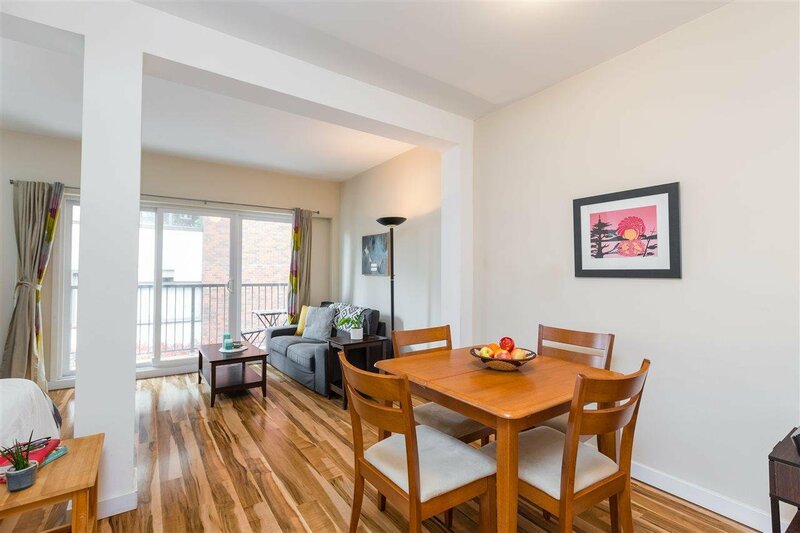 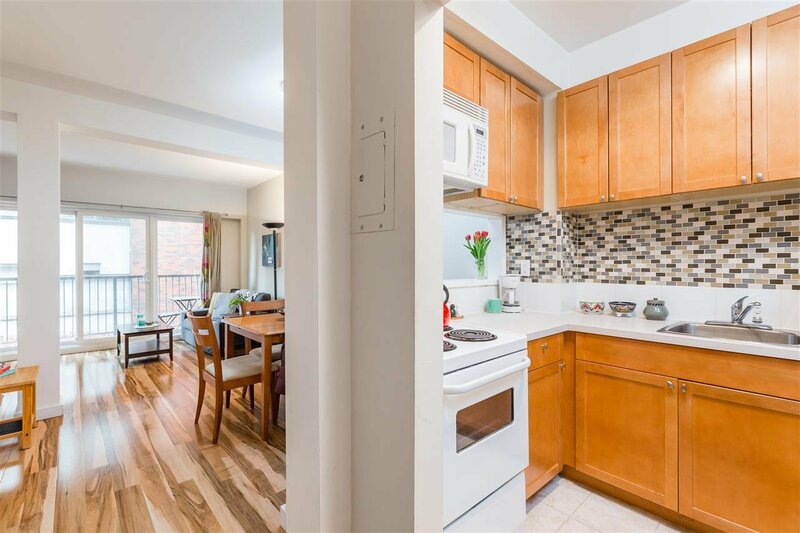 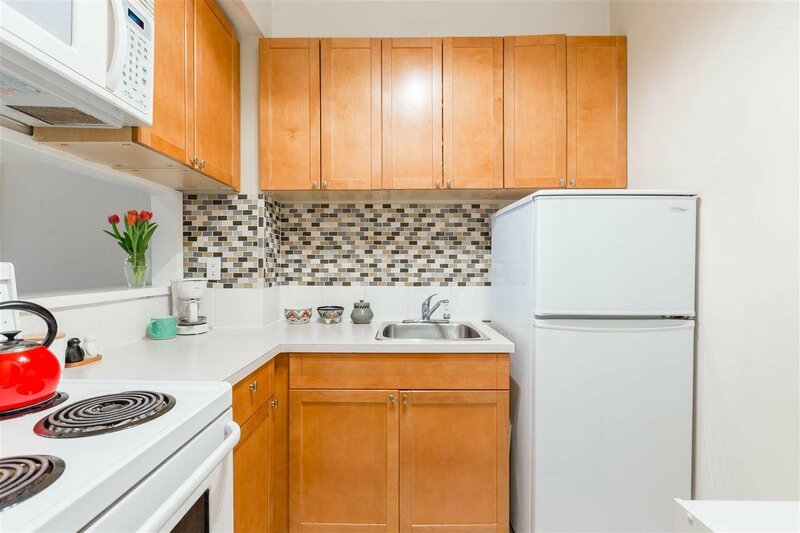 Welcome to this rarely available pied-a-terre on a quiet tree-lined street in one of the most sought after areas of the west end community! 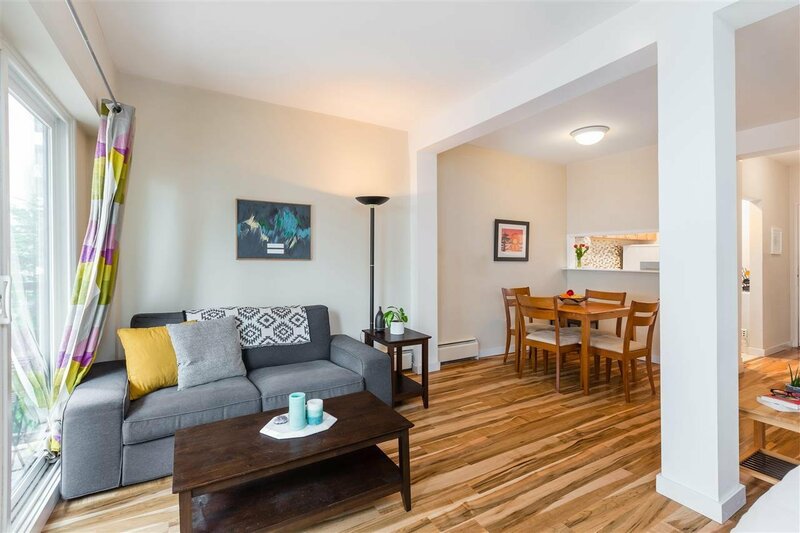 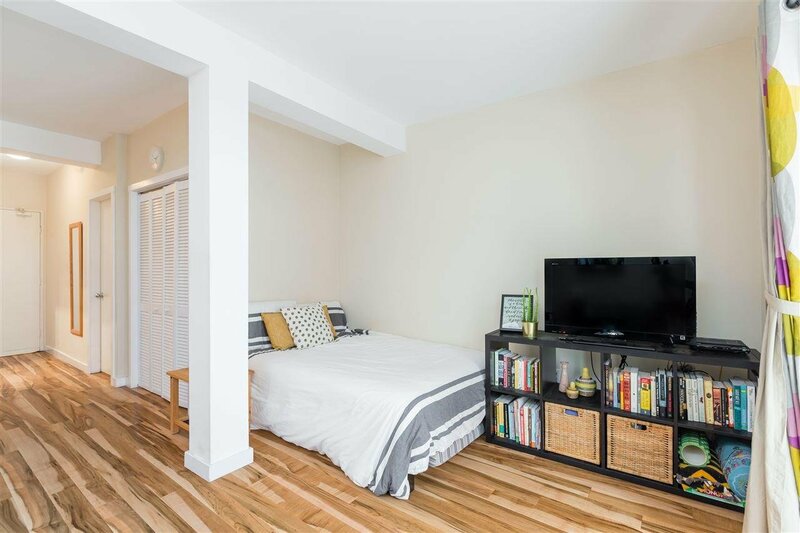 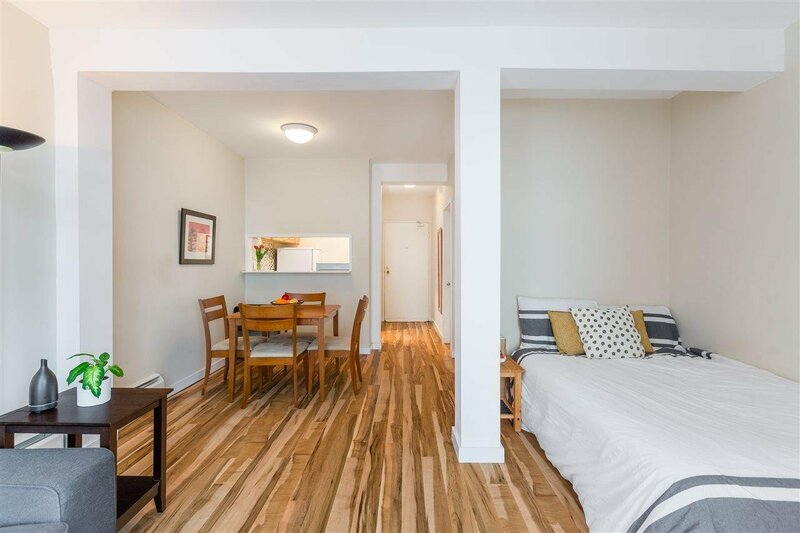 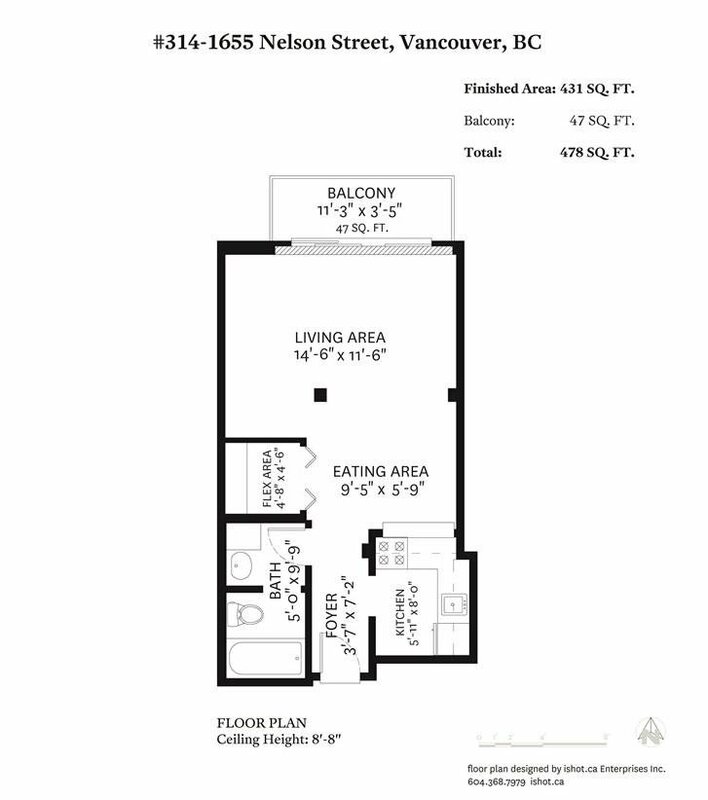 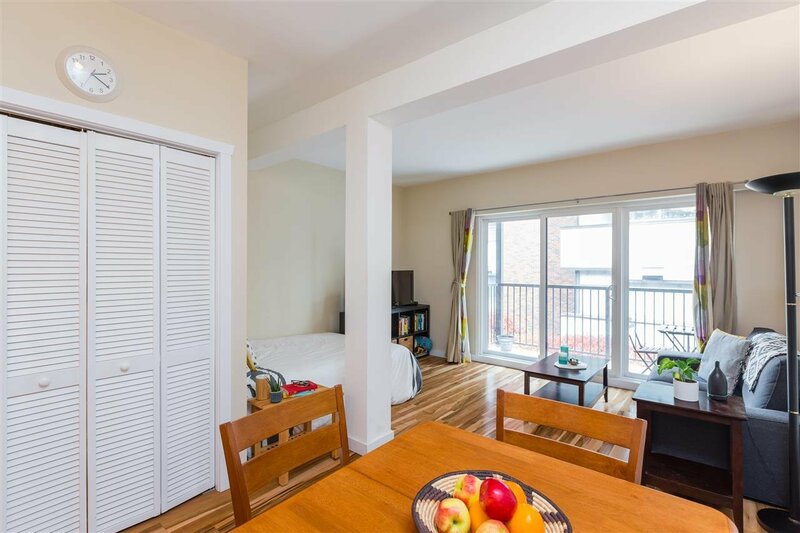 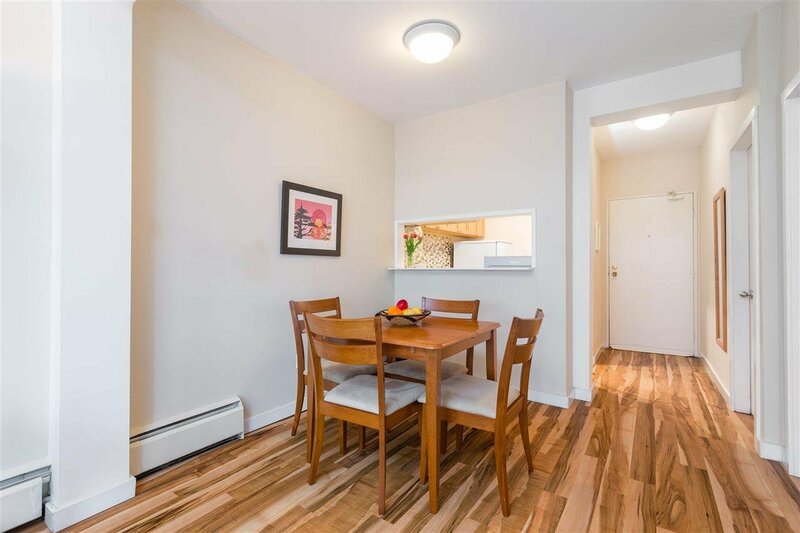 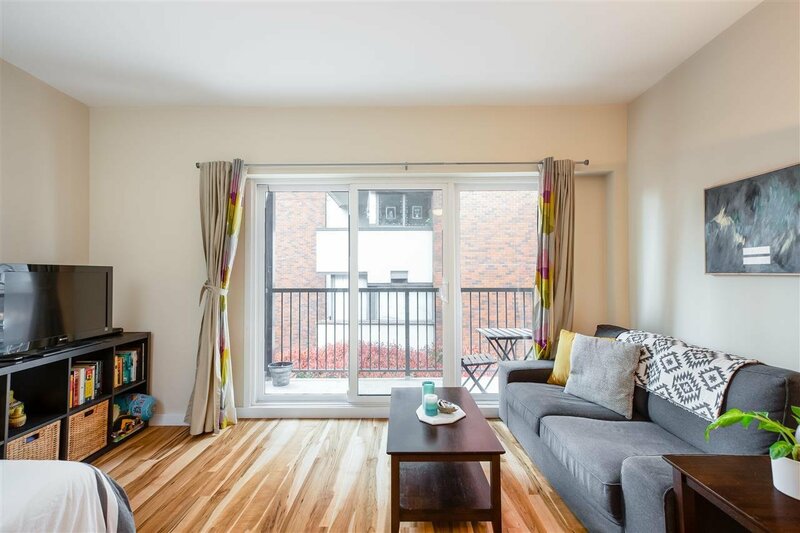 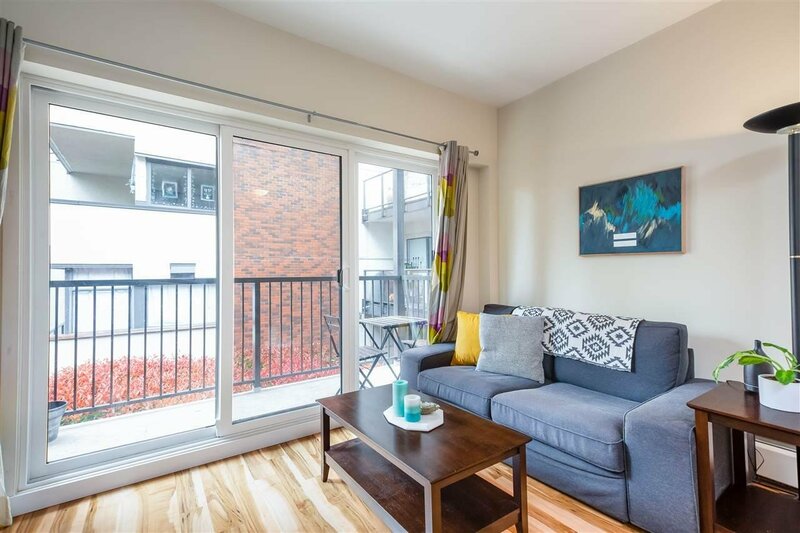 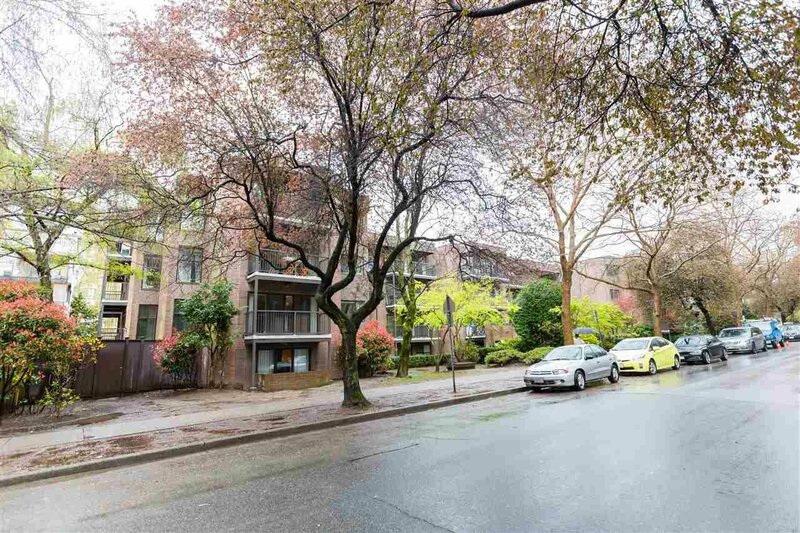 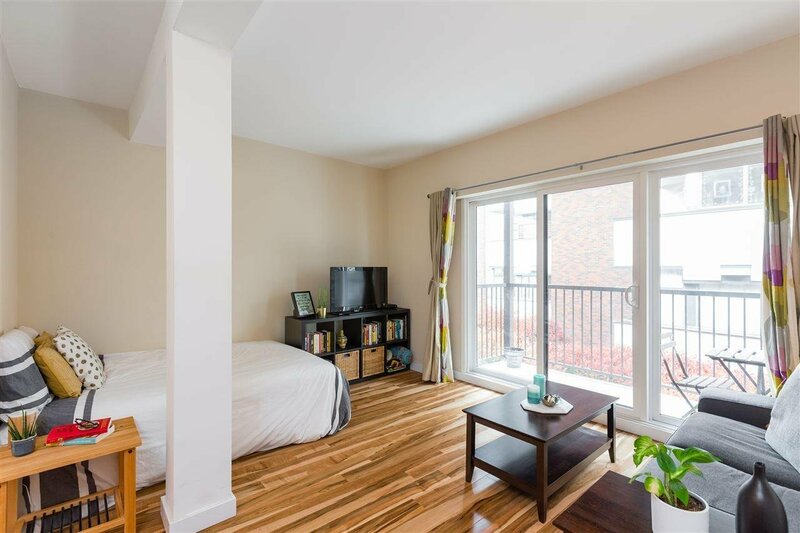 Well-kept bright studio suite with an efficient layout and 8'8" ceilings. 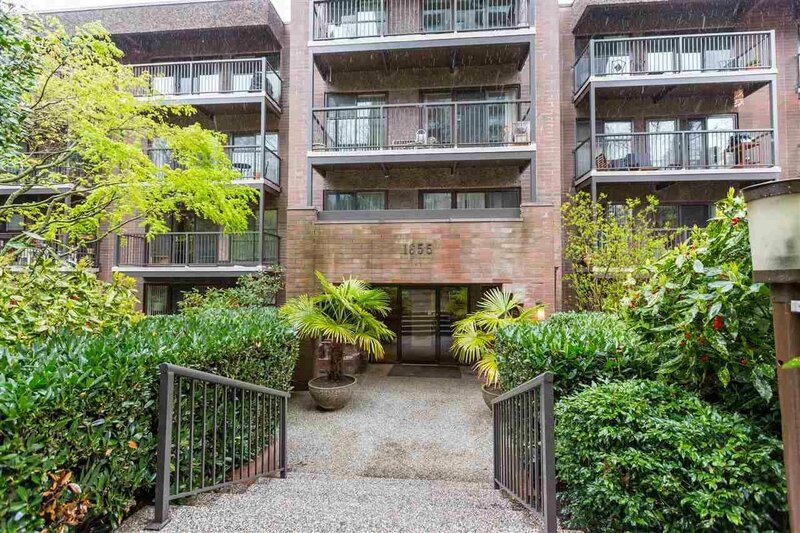 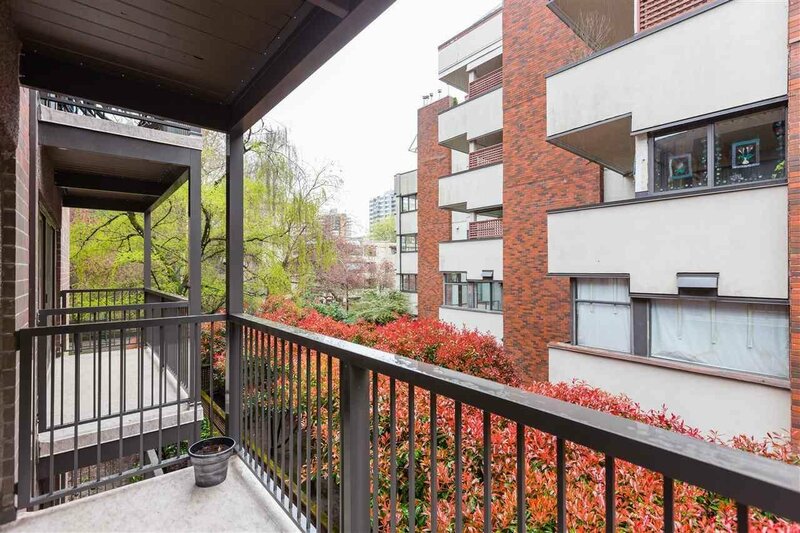 Conveniently located just steps from shopping and dining on Denman and the iconic beach and seawall at English Bay. 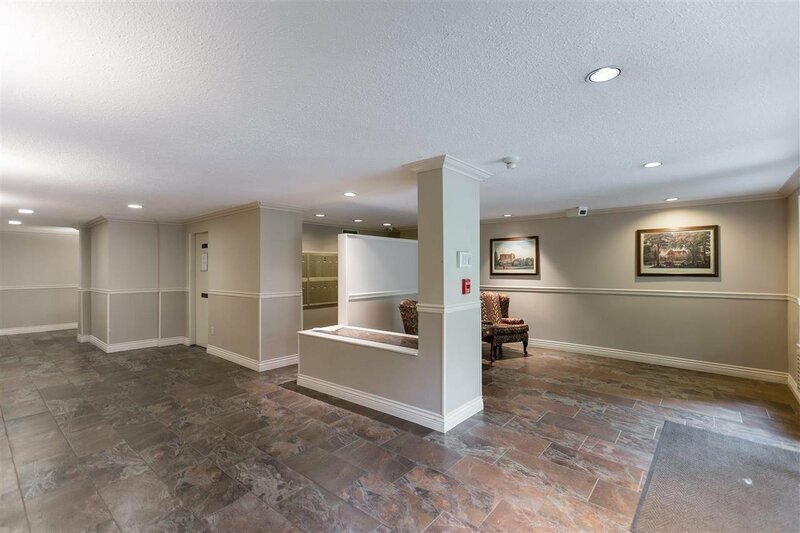 Proactive strata and extremely well-managed building with many recent upgrades: elevators (2003), plumbing (2008), new roof (2013), lobby update (2013), new windows (2014), new balconies (2018), new hot water boiler (2019). 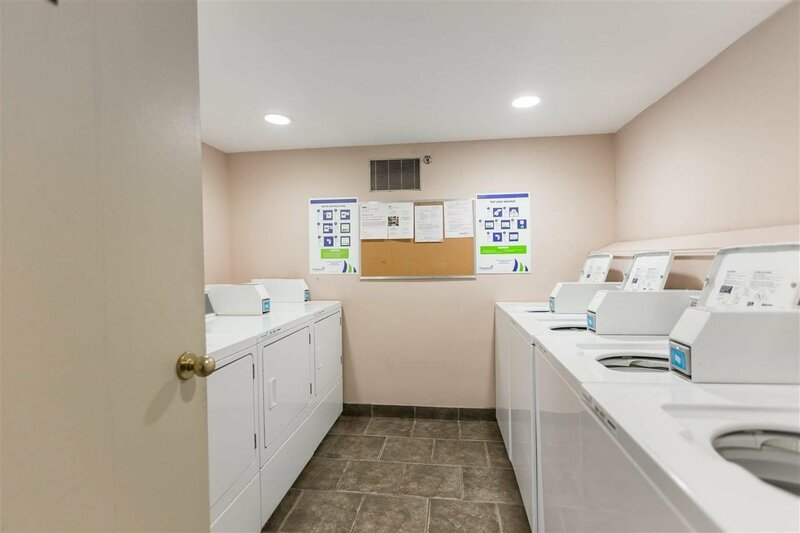 Includes 1 parking & 1 storage. 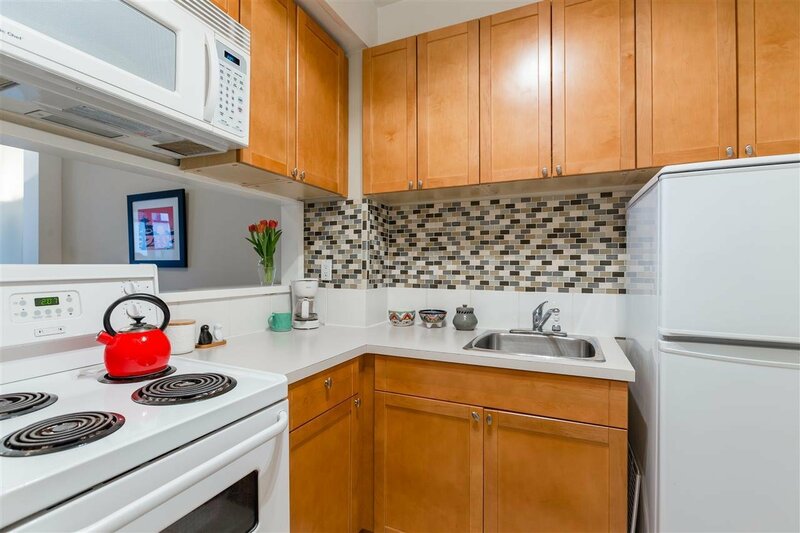 Rentals and pet friendly! 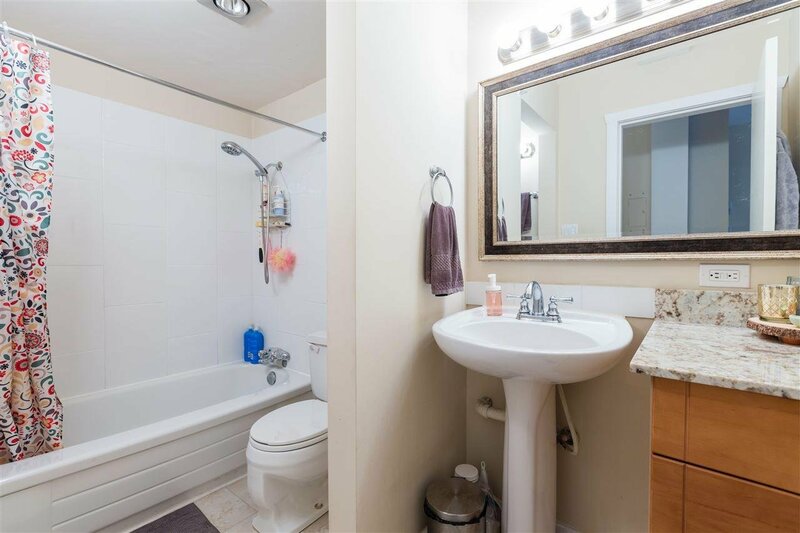 Excellent starter home to live your best west end lifestyle. 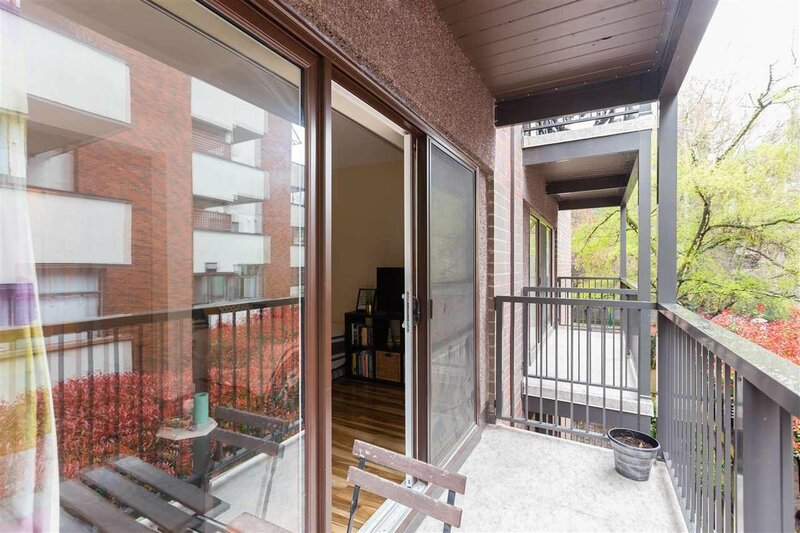 OPEN HOUSE SATURDAY APRIL 27, 2-4 PM .